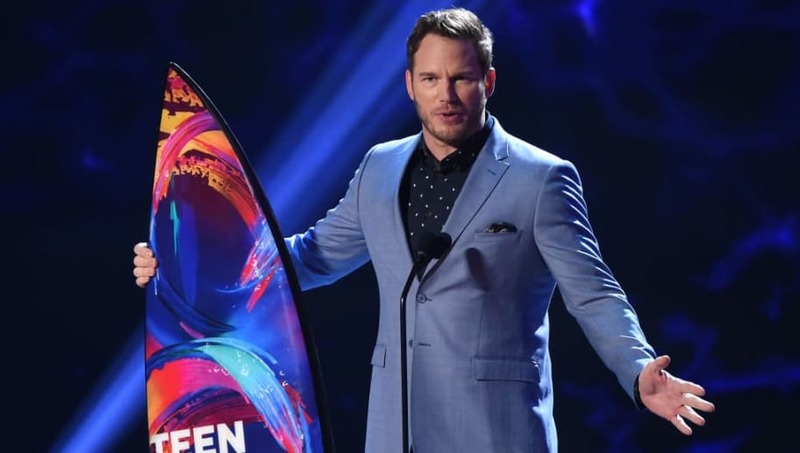 Guardians of the Galaxy star Chris Pratt has come forward to explain the intentions of his church, after actress Ellen Page insinuated it was anti-LGBTQ. In an Instagram Story, Pratt explained, "nothing could be further from the truth," and that the church welcomes everyone, even a divorced man such as him. Page's comments came shortly after Pratt made an appearance on The Late Show With Stephen Colbert, where he talked about his spirituality. The actress then tweeted, presumably targeted at Pratt, “Oh. K. Um. But his church is infamously anti lgbtq so maybe address that too?” She followed that tweet with, "If you are a famous actor and you belong to an organization that hates a certain group of people, don’t be surprised if someone simply wonders why it’s not addressed. Being anti LGBTQ is wrong, there aren’t two sides. The damage it causes is severe. Full stop. Sending love to all." Pratt further proved his point by saying that despite his divorce with ex-wife Anna Faris, his church helped him through it. Even though Pratt's faith is important to him, he also said it does not define him and in no way is he a spokesman for the church. "I am a man who believes that everyone is entitled to love who they want free from the judgement of their fellow man," he concluded. Pratt attends Zoe Church, which has been described as a, "place where our doors are open to people of all backgrounds." Page has not yet responded to Pratt's social media post.